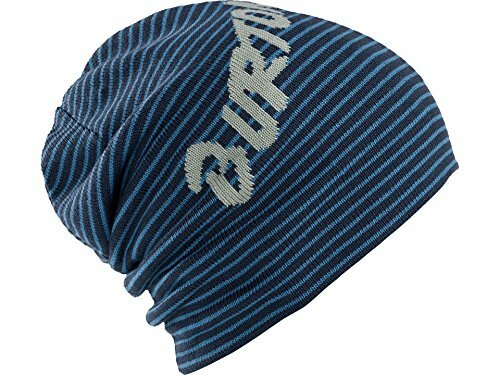 Burton Men's Reversible Marquee Beanie, Boro/Steel Blue, One-Size by Burton at Kerinci. Hurry! Limited time offer. Offer valid only while supplies last.